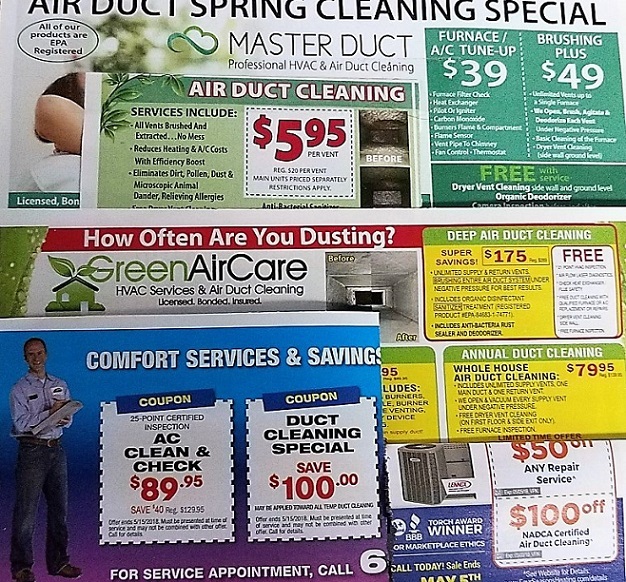 In our ongoing series on Air Sealing, we are going to focus on the dreaded attic hatch, or as Allison Baile’s of Energy Vanguard so eloquently calls it, “A Mind-Blowing Hole in Your Building Envelope.” Instead of crunching the numbers as he did, one just needs to walk by one in a hallway during the middle of summer to know it isn’t insulated. 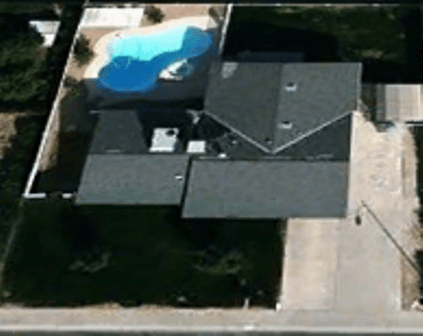 For our friends up north, during the winter not only do they have a major cold spot, but they might have issues from ice-damming due to all the heat loss. There are a few ways to correct this issue & the most popular one done by many is applying weather-stripping & insulation to the access door itself (yes I have seen batts used, but the most common material is foam). I have one word for most of those & that is fail. Why, well the first big issue is if it is done properly, you wouldn’t be able to open it as it needs to be air-tight. 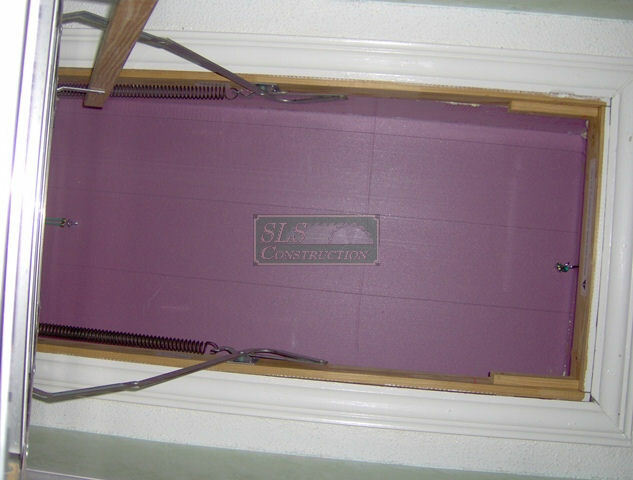 My favorite ones are the ones with an attached ladder & they install the foam between the ladder & the hatch. Not only does this not work properly but you have just created an unsafe condition for anyone using the ladder. As I recall almost all code versions prior to 2009 were mum on this subject, which led to some green programs creating their own requirements for access doors. 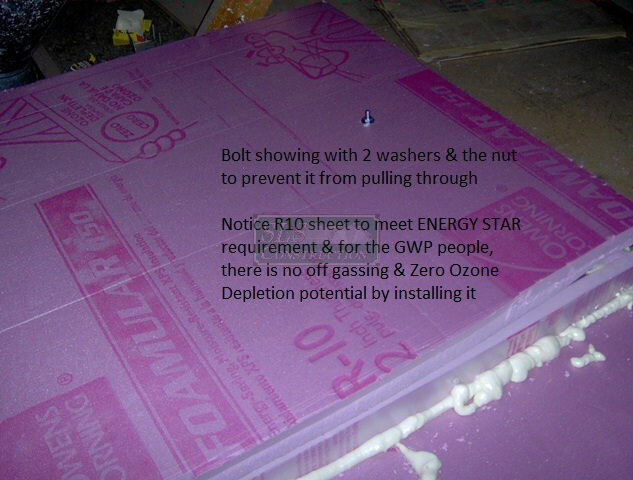 The newest version of ENERGY STAR (V3) requires; “5.3.2 Attic access panels and drop-down stairs equipped with a durable R-10 or greater insulated cover that is gasketed (i.e., not caulked) to produce continuous air seal when occupant is not accessing the attic” Unfortunately they list some of the items I listed above in the “What not to do section” which will hopefully be removed. In this case, let’s look at how one can create a cover that meets these standards. Using a straight edge, cut the side & end pieces – we recommend cutting those pieces from the edges so you have a guaranteed straight edge for the top where the lid will sit. If you have any obstruction in the way you can simply cut then out with a utility knife, a specialty insulation knife or even a handsaw. (Unless you live in an area where R49is required, ripping two 11” pieces lengthwise is sufficient – 15” is the minimum for R49) While you might think it has to be a perfect fit, a small gap around these obstructions is fine at the moment. Please remember that either the end pieces or side pieces must overlap the next piece. 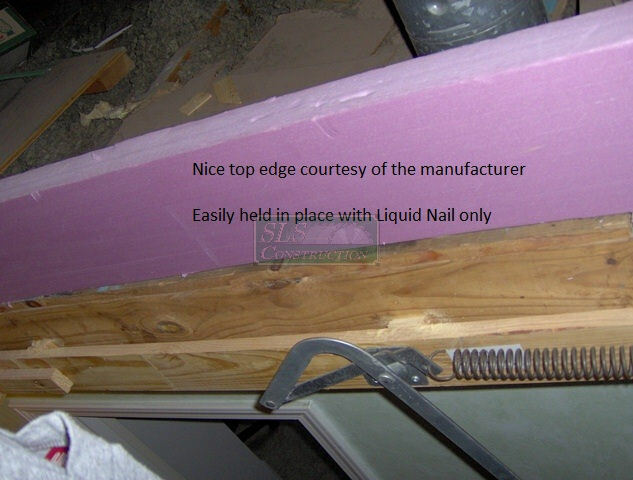 Unfortunately, I don’t have any pictures of the Liquid Nail® being used but we simply applied the Liquid Nail® to the ends where the next piece butts up against it & where it sits next to the joists. In order to keep everything lined up, we simply inserted 2-16 penny nails in each end till the glue set in about 5 minutes. After the glue had set, we sprayed all the gaps & seams on both sides with Great Stuff® & moved onto the lid. While some prefer to use wood for the box, the results will not be as good as it still allows for thermal transfer to occor. You should have enough foam left to create the lid from 1 piece of foam – if you don’t I recommend buying another sheet & using the leftovers for another project. In this case, we easily had enough & trimmed off the excess length. 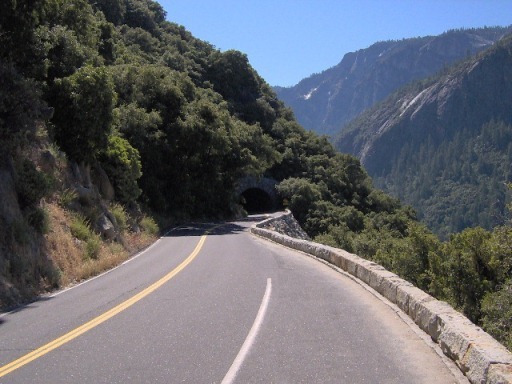 If at all possible, we would recommend leaving an inch overhang on all 4 sides. 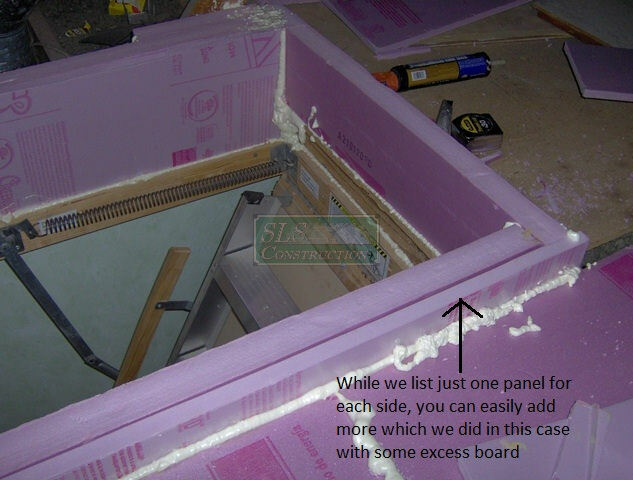 To ensure an airtight seal, the foam weather-stripping should be attached to the top of the box being careful not stretch it out. As you can see from this picture we attached a bolt with a hook at the end through the foam and used 2 washers & a nut to make sure that it would not pull through – we recommend one small washer & an oversized washer to help ensure that won’t happen. In this picture, you can see how we keep the lid in place – we simply installed 2 small hooks & the 2 bungee cords to help keep it in place. 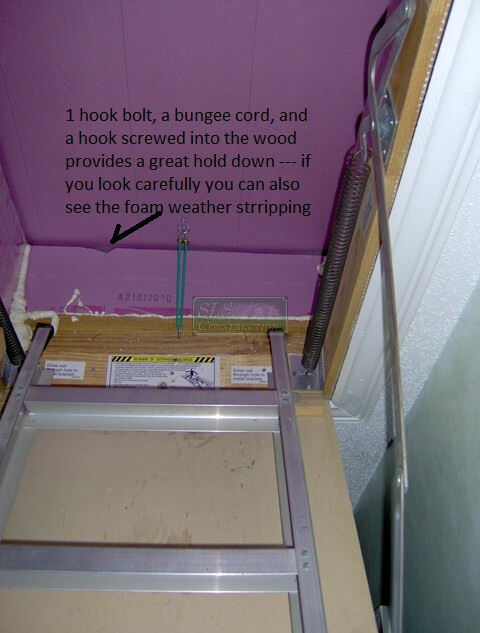 In order to access the attic, all they have to do is unhook the 2 cords & slide it forward in this case. Using Allison’s example in the article I referenced earlier we have jumped from an overall R28 to an overall R35 (assuming my math is correct on this). With that said, the numbers don’t mean much if you walk by & can feel the heat which in this case the homeowners no longer do and love that simple change that was made. 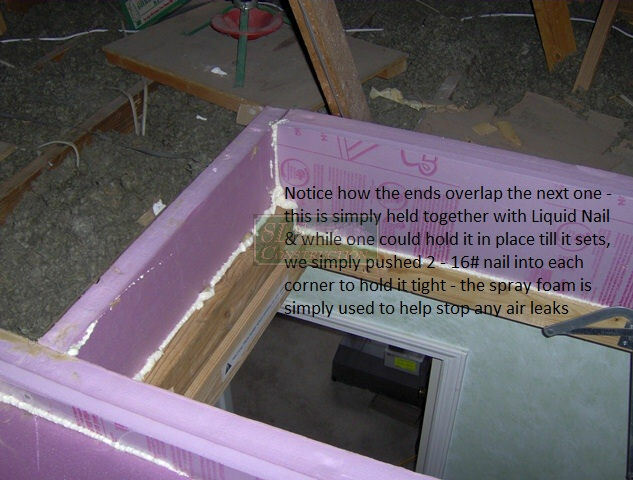 In the next Air Sealing Article we are going to deal with the rest of code, which will include a unique way of storing materials in the attic and creating a workable walkway.